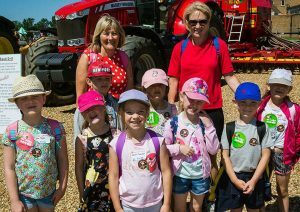 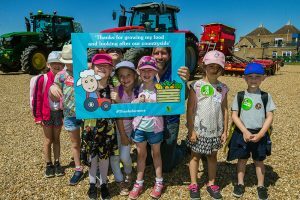 Kids Country is one of the largest children’s programmes run by a UK Agricultural Society. 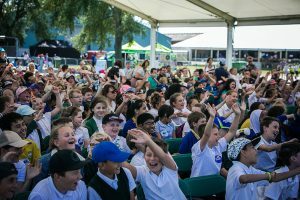 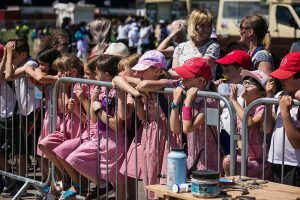 In 2017 Kids Country reached over 10,000 children from 100 different schools across 19 events. 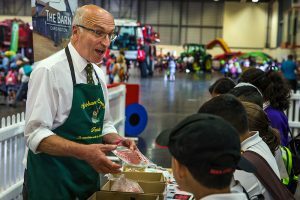 Over 2000 volunteers, teachers, educators and exhibitors were involved in delivering the programme. 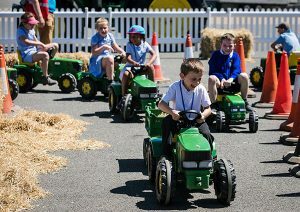 For more information about Kids Country and how you can get involved, please visit their dedicated website.